Easy Bankruptcy has an A+ Rating with the Better Business Bureau and has a price that cannot be beat! $125.00 Flat Fee. 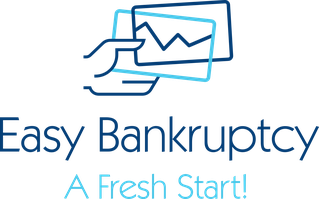 Easy Bankruptcy LLC it is all about quality and quality comes from meticulous attention to details. Because of our decades of experience, we are absolutely sure your bankruptcy document will meet or exceed the requirements and we back this with a full money-back guarantee.